For businesses, a leak of valuable data such as financial information can cause severe financial setbacks to a point where recovery is impossible. According to a report by NBC, financial damages caused by data breaches spiked to more than 6% since last year, costing an average of $3.65 million each. If you own a business, chances are that you’re also vulnerable to these kinds of attacks. As data breach incident numbers grow, it has now become more important for business owners to protect their business and keep valuable data away from cybercriminals. You can start by hiring the top app development companies for your app development needs, with cybersecurity as the top priority. Another way is to take measures to protect your company from hackers. Password managers are software applications used to manage and store user passwords of several online accounts. The login information is then encrypted and stored in the user’s network or cloud storage. Utilize stronger passwords – Without the need to remember lengthy passwords, your employees can use stronger passwords and use a different one for each access point. By doing this, the cascading effect of a data breach on one account is minimized. Manage shared accounts – Password managers allow you to manage shared accounts and passwords efficiently and safely. Even with password managers in place, passwords can still be vulnerable. For example, if an attacker gains access through social media accounts or business email, then the hacker most likely also has sensitive information to gain access to your business further. The two-factor authentication is advisable. Improved security – By having a second form of authentication, the probability of attackers gaining access to your business’ system through a hacked password is reduced. Lower risks – Two-factor authentication allows your employees to access documents, data, and corporate applications from any location or device without putting sensitive information and your system at risk. Safer password resets – Two-factor authentication provides a secure and safe way for users to reset their passwords. If you already have a security policy in place, then implementing it strictly should be your next move, as these policies form the overall backbone of your online security. Reduced threats – Constantly adapting to the changes in your organization and the environment can reduce threats of continuously evolving risks. Increased resilience – By properly maintaining and implementing a security policy, it can significantly enhance your company’s resilience against cyberattacks. Company-wide protection – Security policies protect your business from common and IT-based risks, such as ineffective procedures and poorly educated staff. Spear phishing and Trojan attacks aimed at specific employees are commonly used by hackers to gain access to a company’s system. Luckily, these attacks can be easily repelled by employee education. Enhanced security – Employees become more vigilant towards suspicious emails, malware, and unusual activities or communications, and they understand the importance of using strong passwords. Prevent financial setbacks – Employees educated in cybersecurity awareness are more likely to spot breaches and damages sooner, which allows your company to address the breach promptly and minimize its damages. Improved employee confidence – By educating your employees, they become more confident using the latest technologies, eliminating uncertainty and reducing the chances of errors. As cyberattacks targeting small and large businesses are becoming more and more sophisticated, it has now become imperative for business owners like you to invest in your company’s cybersecurity. 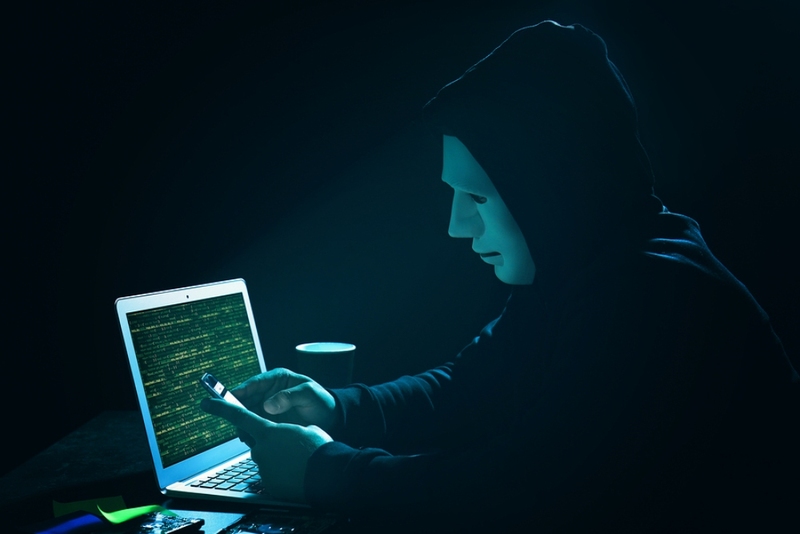 Let this article help you in preventing hackers from breaching your business.